‘Last updated: April 10, 2017‘ Our 24-hour Toronto Plumber is local and available on an emergency basis as well as for routine plumbing tasks which you could schedule at your convenience. Your major emergency calls are our first priority because, for example, a burst pipe needs attention quickly or the problem becomes unsafe and much worse quickly. Our Toronto plumbers are local so we can respond to help with any plumbing emergency rapidly which is to your advantage. When we arrive at the job we come fully prepared to get the job done right the first time with all of the professional tools and brand name materials required in a clean, organized company truck or van. 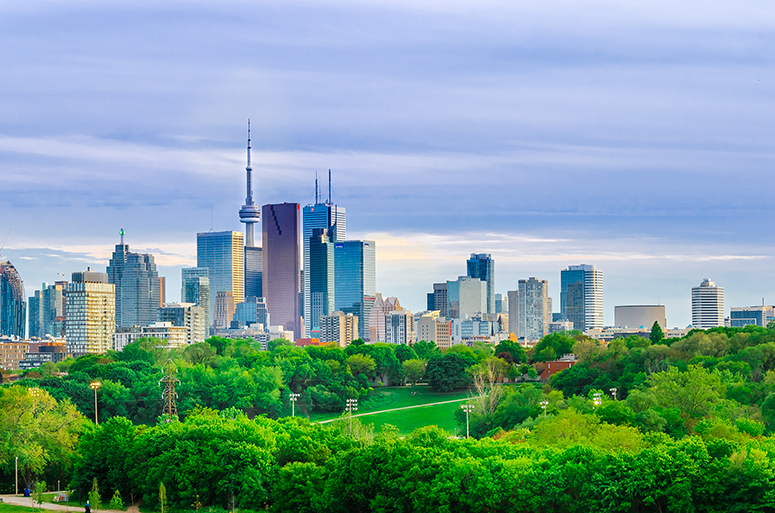 In addition to Toronto, we provide plumbing services in over one hundred towns and cities across the GTA and Ontario. Our Toronto plumbers are hired based on our expert plumbing knowledge and experience but also because we understand the value of providing excellent customer service and are also consistently friendly, courteous, and polite people. You will have a positive experience from start to finish and after the job is complete we will leave the space cleaner than we found it. We will also ask for your inspection and review in order to hold us accountable for the professional workmanship we stand behind so you can too. Our prices are affordable and our service is world-class so please do expect a long-term result whenever you give us a call for plumbing help. You will appreciate our flat-rate, affordable, upfront pricing and there are never any hourly rates or overtime fees. When you choose our Toronto plumber you know the total cost before the work is started and never have to stress about hourly rates adding up. Our prices remain the same whether your service call is during business hours, in the middle of the night, or even on holidays. We also never charge for travel time for any residential, commercial, or industrial plumbing service call. Our Toronto plumbing team is passionate about what we do and with many years of experience under our belts, there is no plumbing job we can't handle. Our plumbers in Toronto use innovative, long-term and permanent solutions that will keep your plumbing network and fixtures flowing smoothly and this includes the use of advanced plumbing technology whenever we can do so as it increases efficiency, accuracy, and reliability combined with our skills and experience to make a lasting resolution to the problem. Regardless of if it is a big or a small job, we will get it repaired or installed reliably and efficiently. Our 24 hour Toronto plumber understands the unfortunate timing of plumbing emergencies and that is why after you call our helpful, local dispatch team they will initially help you out with any useful advice and then immediately send the closest Toronto plumber to arrive at your doorstep as soon as possible. Whenever you need fast and professional plumbing assistance do not hesitate to call our local plumber who can get over quickly to make certain your plumbing repair, maintenance, or installation is completed successfully at a fair price.